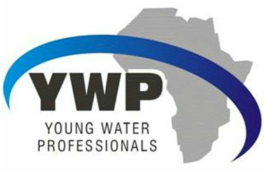 Awarded to the best platform presenter at the conference, the awardee will be sent to represent South Africa at the 8th Biennial IWA International Young Water Professionals Conference (Terms and Conditions apply). Awarded to the Best Poster Presenter. The winner will be awarded attendance at the WISA 2016 Biennial Conference and Exhibition to be held Durban, KwaZulu Natal (Terms and Conditions apply). An inaugural Sanitation Award will also be handed out to the best sanitation podium presentation at the conference. Are you practicing to win one of these awards?